The town has implemented "flash voting" as a technique to get more people involved in the community and as a means for learning the thoughts of the "silent majority." You can sign up here. Once you so so, you will receive an email with a link that directs you to a "flash vote" on a particular question. The vote, of course, is not statistically valid because it is not random. For example, 20% of respondents in a recent poll said they had attended a council or commission meeting in the past year. The real number is probably less that 2% or Oro Valley's 45,000 residents. Nonetheless, we think that it is important to voice your thoughts. So, do register and do "flash vote." It is a beautiful time of year. We especially appreciate it after a rather long, rather cold and a definitely wet winter. So get out there. 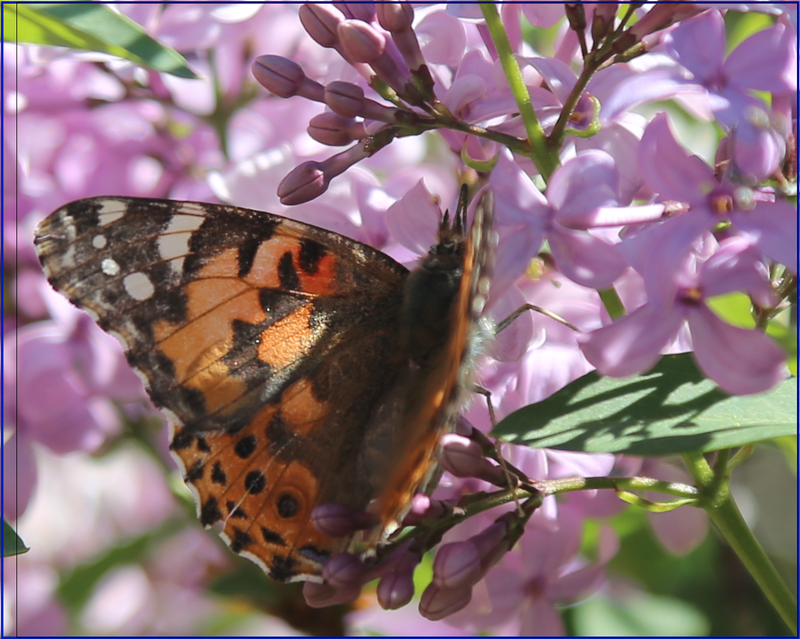 Enjoy the beauty that is Oro Valley just like our beautify butterfly friend enjoying the fresh pollen from our lilac tree.